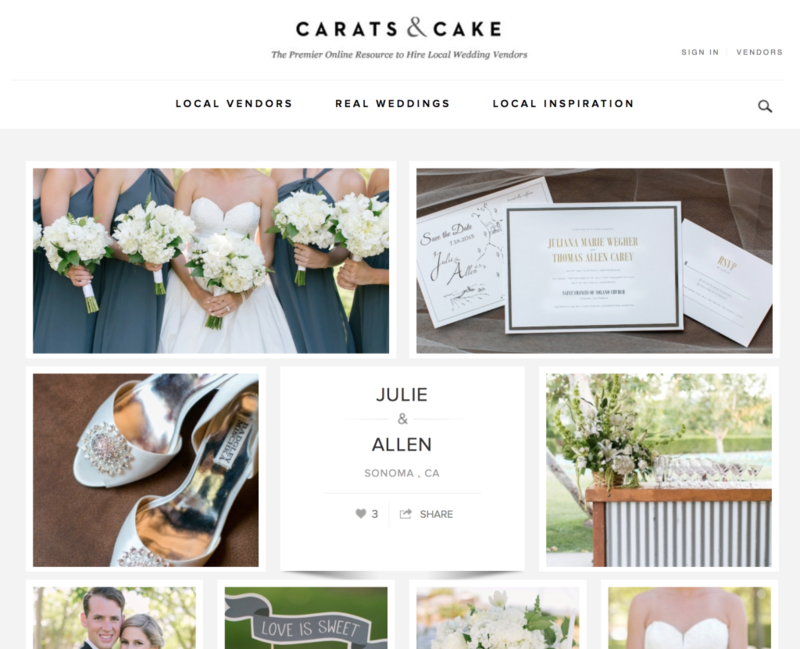 Wedding PR: Refinery29, Carats & Cake, and more! From Refinery29 to The Black Tie Bride, we have lots of juicy features in our wedding PR roundup today and we just can’t wait to share them. Keep scrolling for a handful of our favorite recent press features! 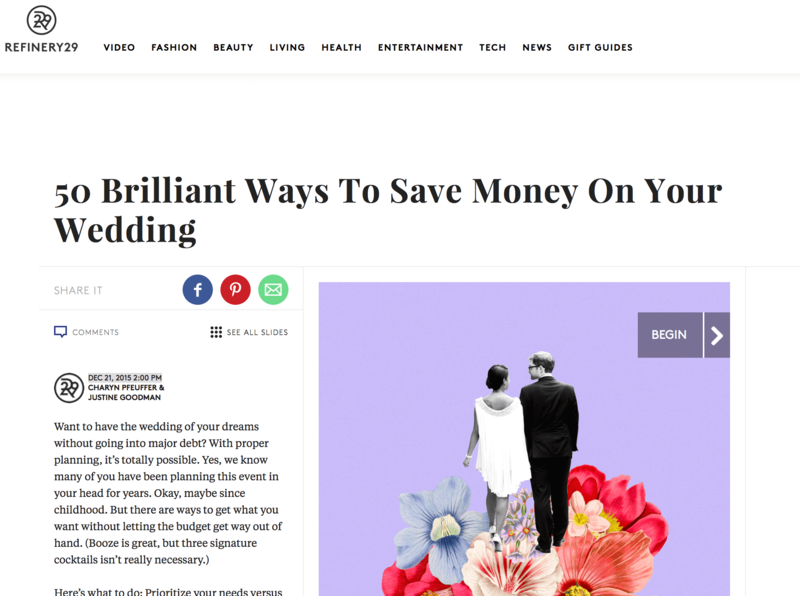 How fun it was to see Destination Weddings featured in this useful article on Refinery29! Who doesn’t want to save money on their wedding? Take a peek at the full feature here. We’re crazy about this gorgeous feature from Quintana Events on Carats & Cake! Julie and Allen’s summer wedding will truly steal your heart – take a peek at the lovely gallery here! Dying for some winter wedding inspiration? Look no further – this Don Mears Photography wedding on Tidewater and Tulle will take your breath away! 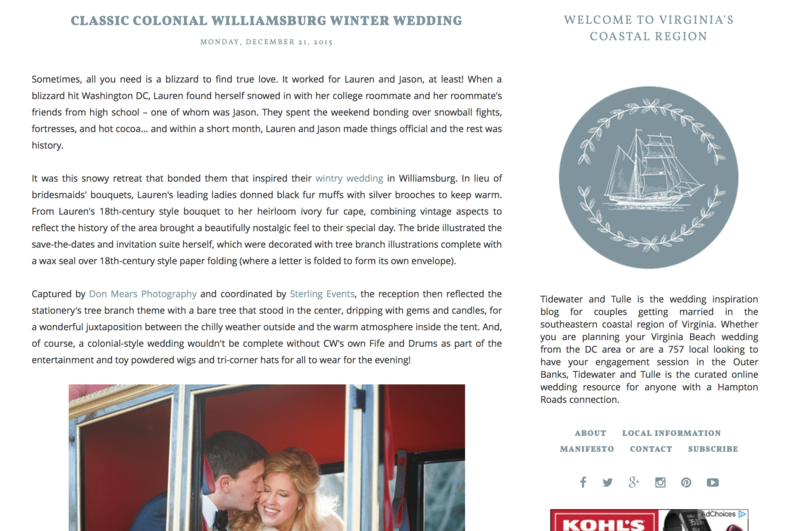 Set in Colonial Williamsburg, you’ll love the wintry details on this one. Check it out here! 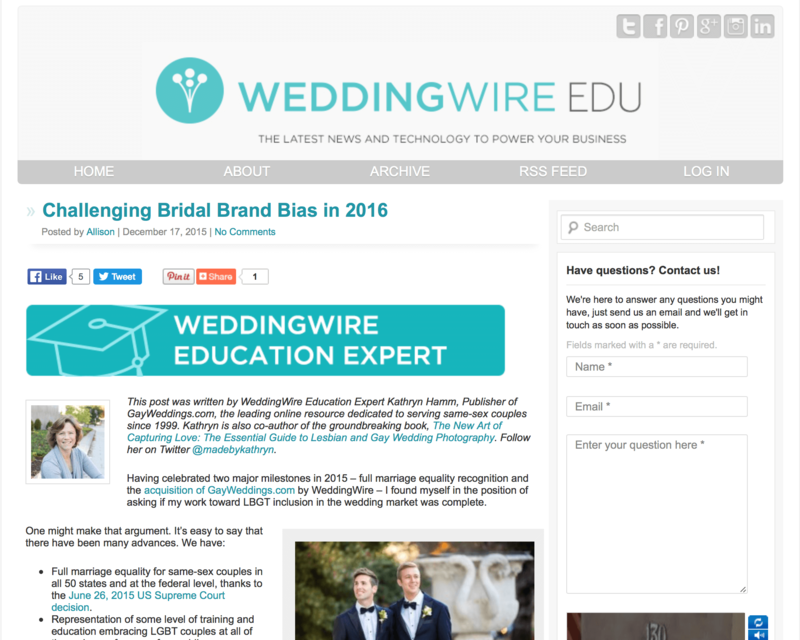 I was honored to be included in this insightful article about expanding gender neutrality in the wedding industry on WeddingWire! Give it a read here to see how my company’s rebrand took the LGBT market into consideration and created an open atmosphere for equality. 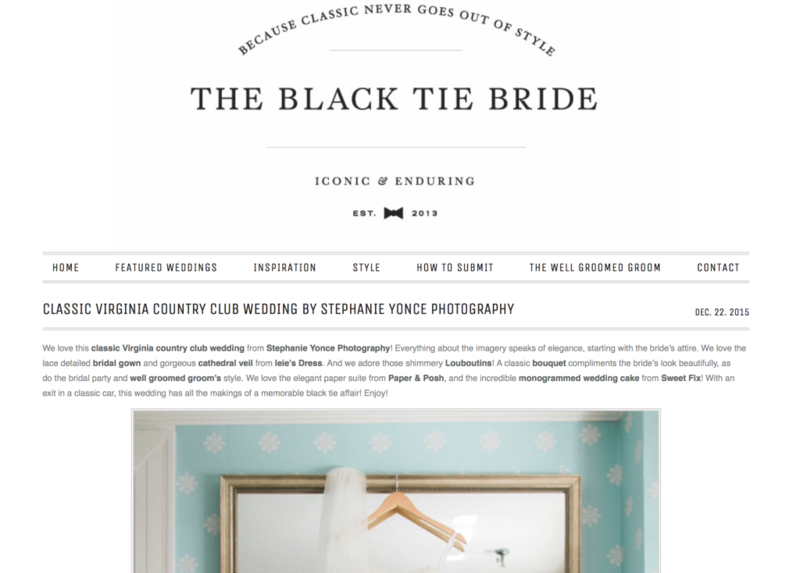 You’ll want to be sure you’re sitting down before checking out this Stephanie Yonce Photography feature on The Black Tie Bride. This gorgeous country club wedding is one for the books – you can see it on their faces! See the full feature here.